José Angel Cabrera - 3rd Global LAAO Summit: LAA-anatomy: landmarks and morphologies. 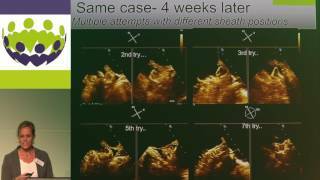 What is important to know for LAA Occlusion? 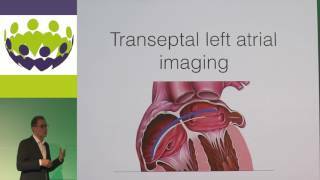 LAA-anatomy: landmarks and morphologies. 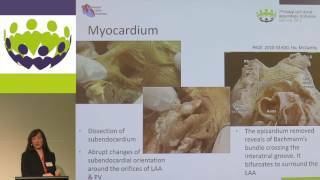 What is important to know for LAA Occlusion? Anatomy of heart, speficially on LAA and LAA approach for LAA closure; important factors and anatomical landmarks. How to observe these on imaging tools.